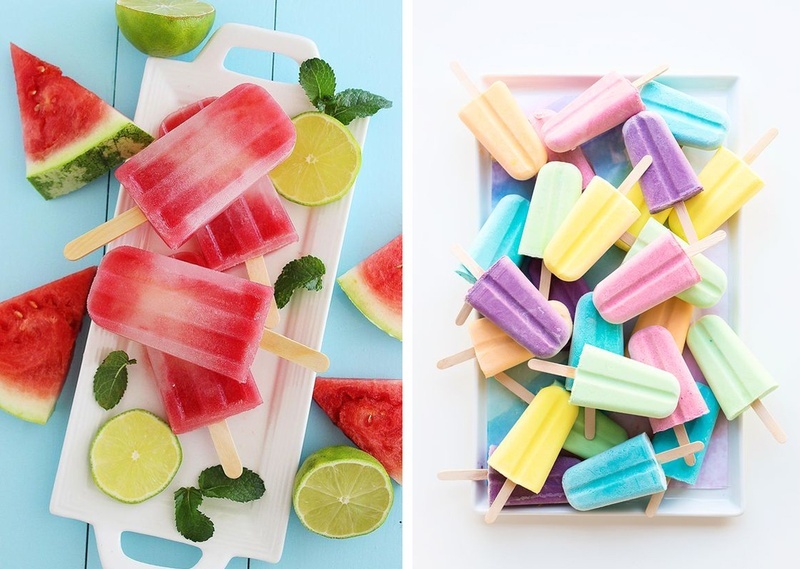 A super cool entrant into summer wedding menus is the Popsicle! Known by a variety of other names, such as ice pop, freeze pop, ice block, chihiro and ice lolly, these flavoured liquid frozen sticks are becoming quite a hit among couples and wedding attendees. Whether it’s an indoor or outdoor wedding you intend to host, these delicious popsicles are going to be a literal lip-smacking addition to your wedding menu. Adding an extra element of fun to these popsicles are the alcoholic flavours in which they’re served. Perfect addition to a bar counter table? We thought so too! Oh wait, that’s not all. Also spotted at wedding scenes are fruit and flower ice cubes (edible, of course), a cool way to fancy up your drinks and beat the heat biting into a fruit ice cube. Sounds fun, isn’t it? Embrace yourself for a visual treat and do try these, if not for your wedding then bridal shower, bachelor/bachelorette party or even a birthday party. You get the drill, right?! Let us know if you try any of these. Also, if you’ve liked, loved or drooled over our #SummerWeddingSeries, write to us at content@weddingz.in .